Image: Getty. Design: Ashley Britton/SheKnows. It’s not every day you meet a newborn baby and know instantly they’re going to grow up to be hella cool — plus laid-back, interesting, observant and just plain badass. So when you’re lucky enough to have that super-chill kid, you best give them a name that befits their burgeoning badassery. Whether you prefer truly quirky baby boy names or something a little more elegant, the swagger-tastic names ahead are fit for a kid who enters the world with confidence and never looks back. 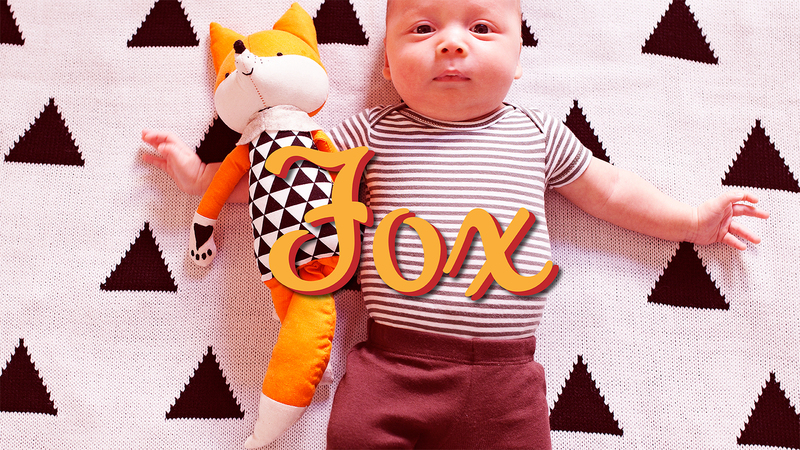 Although we love classic baby boy names, we know some babies just demand a more unique twist. Luckily, there are plenty of names that rise to the occasion — and we think your little man is going to rock (at least) one of these. Can we give a shoutout to these super-underrated baby names? One of these cool-guy options may be just what you’re looking for. We love these tough-guy names because they have a confident air to them, often thanks to the letters X or Z (think Axel or Zander). Skip too-obvious names like Hercules or King, however, which can seem like you’re trying too hard to sound tough or strong. Rocco gets that done in spades and is much more subtle, no? Check out our picks below.